Numbers released by Statistics Canada peg the revenue generated last year by private short-term rentals such as Airbnb in Nova Scotia at about $70.8 million, a 45 per cent increase over 2017. For the first time, the agency analyzed data gathered from online booking sites that advertise short stays, such as Airbnb, Kijiji, VRBO and HomeAway, as well as information collected through surveying Canadians and tax forms. It found a huge annual increase in the number of listings. Across the country, revenues went up 35 per cent between 2017 and 2018 with a total of $2.76 billion coming through the sites last year. 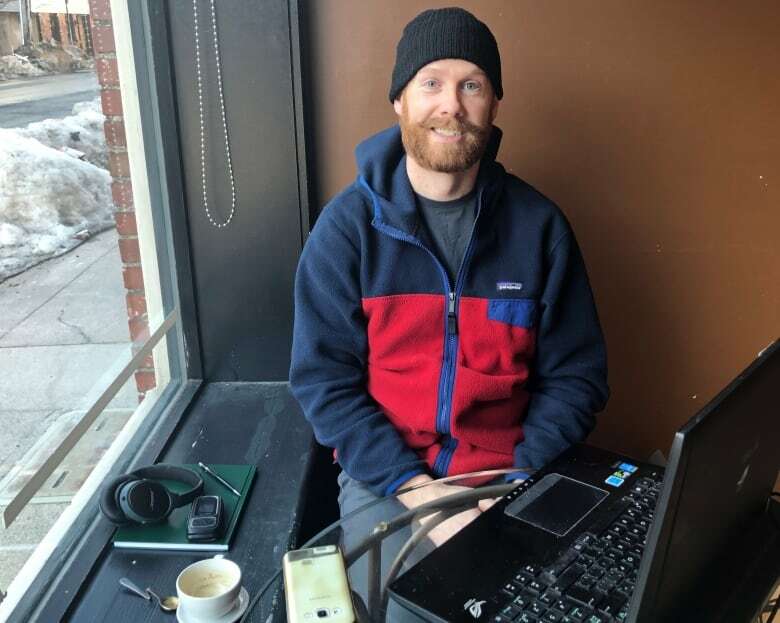 Those jumps don't come as a surprise to Doug Roop, who started renting out his own north-end Halifax condo through Airbnb in 2015 when he was travelling for work through the summer. 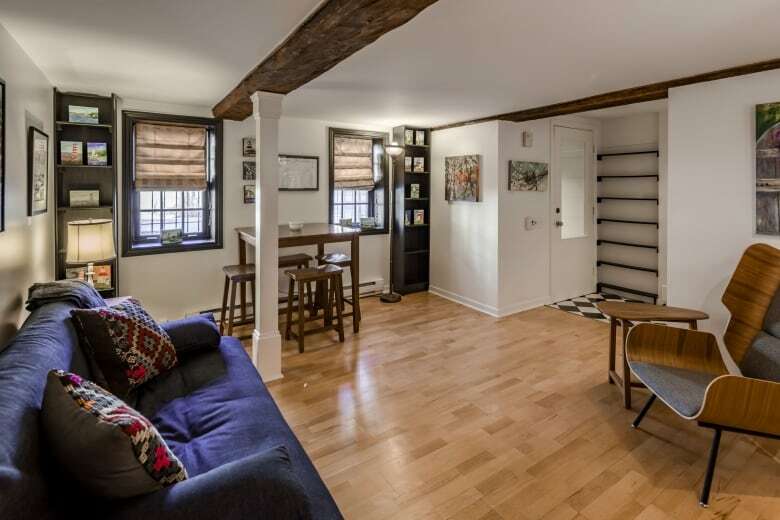 Within hours of first listing his one-bedroom unit, someone reserved it. He now rents out two income properties and co-owns a third. He's never opted for a traditional long-term rental and so far he's only ended up in the red one month — a February. "It hasn't let up. Often there will be one or two days a month where it's vacant, but never anything for a long period of time where it's weeks without a booking," he said. Roop, who is single and in the military, said the arrangement suits his lifestyle. He declares the extra income and isn't opposed to a licence fee, but it's the site's flexibility that ensures he keeps using it. "I've been able to manage everything through my phone while I travel. I've been on the other side of the world and still managing my Airbnb," he said. Across the country, there have been debates over how best to regulate or deal with the rising number of Airbnbs. Halifax has mulled a per-booking levy and in some areas, it's raising concerns about the number of available rental units. 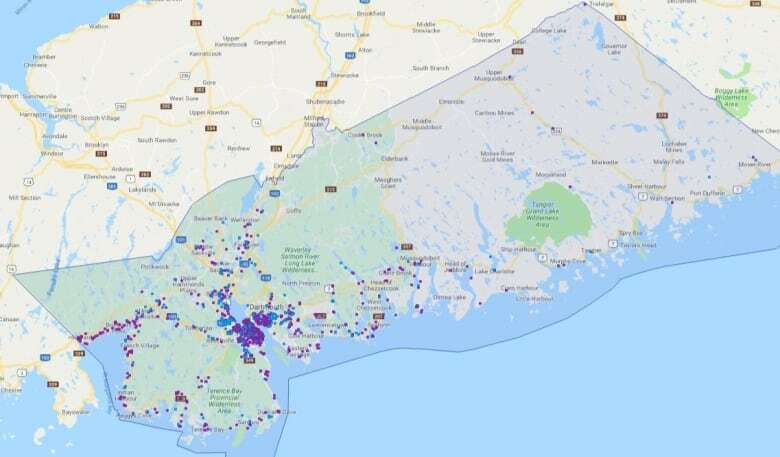 AirDNA, a company that compiles market information on short-term rentals, previously shared data with CBC and estimated 3,800 Airbnb hosts charged nearly $58 million for their accommodations in Nova Scotia. To compile its report, Statistics Canada also partnered with the Denver-based market research firm. 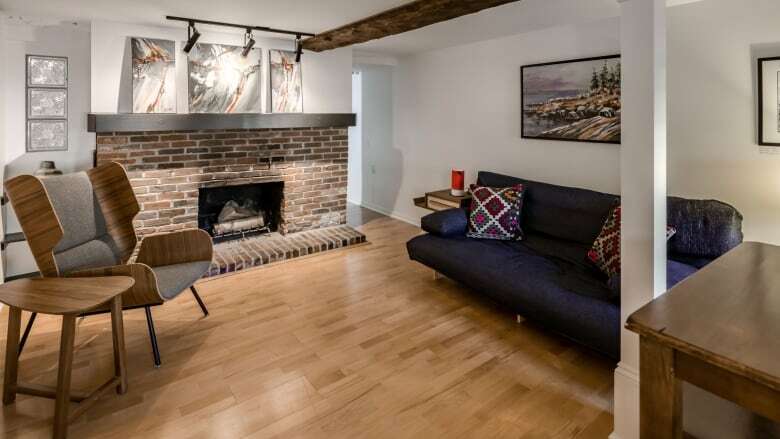 Amanda Sinclair, a senior analyst at Statistics Canada, said the discrepancy in the revenues could relate to its data incorporating more than just Airbnbs. "Some of the listings may be individuals renting out a room in their house or maybe their cottage. It can also include traditional bed and breakfast-type establishments. Our focus was on any rentals that took place using one of those digital platforms," she said. 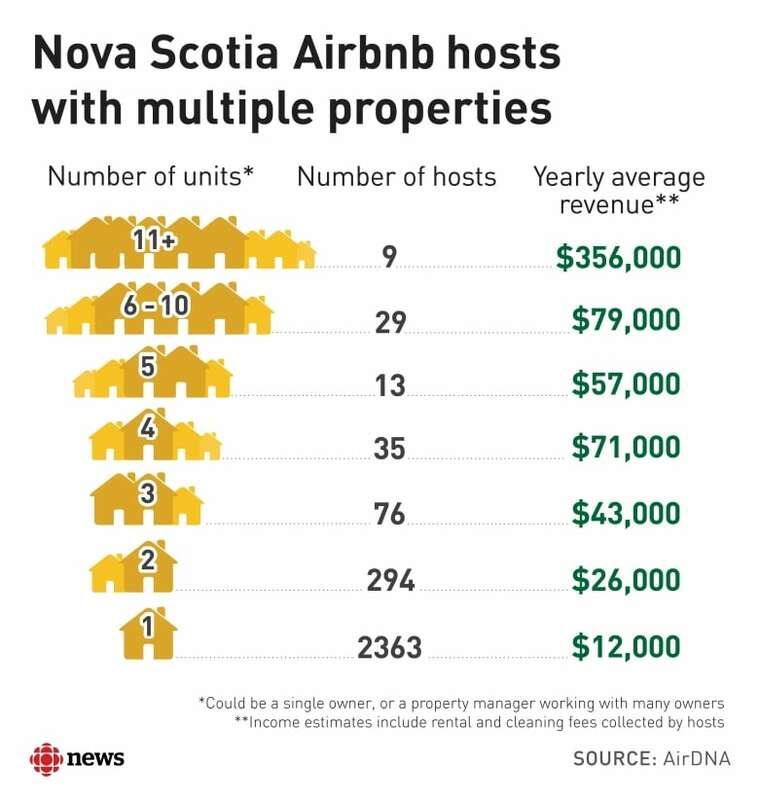 Airbnb disputes the figures released by AirDNA, saying instead that hosts in Nova Scotia earned $28 million last year. Because most of the online booking sites are not owned by Canadians, the national statistical office didn't have access to their information without using the market research. "It is quite challenging because the traditional sources we use at StatsCan — surveys and sometimes tax data — they're not necessarily designed to capture these types of activities," she said. "When we have to reach out and use these alternative data sources, it is something new for us, but we are continuing to explore them and evaluate their quality." Sinclair said Statistics Canada noticed the number of listings has been increasing faster than the number of hosts. It found 136,700 hosts across the country — though that could be individuals, businesses or one person who's listed as a host multiple times. "What that suggests is that those who are hosting, have more than one property ... they're listing multiple properties," she said. In Roop's case, he said it made financial sense to buy his second property knowing he could rent it out. The people staying in his units range from Nova Scotians coming to the city for a night or weekend to people exploring the province for the first time. Most are around the age of 30. Though he's considering getting traditional renters over the fall and winter months, Roop said from mid-June until the end of September he often brings in more than double what a single renter would pay. His properties are already half booked for the upcoming August. Since once having a hotel reservation fall through while waiting for a train in Mons, France, he also relies exclusively on the site. Within 15 minutes, Roop found and paid for a place to stay. "Younger travellers are looking for different ways to experience their trips and many are choosing to stay in places that are not hotels to get more of an experience. So to me it makes perfect sense as to why they're seeing an increase in revenue."